The area of Lytham St Annes boasts four of the best Golf Courses in Lancashire all within a four mile radius of Mode Hotel. It's the perfect location for a golf break. Stay at Mode Hotel and enjoy a fortifying breakfast before you tee off and enjoy drinks at the bar after your day on the golf course. Please email golf@modehotel.co.uk for more information. A four ball better ball competition for couples. This amateur golf tournament gives golfers the opportunity to play at four stunning golf courses in Fylde. There is a presentation event on the final night. These 4 courses along with the vibrant dining and shopping scene make Lytham St Annes in the North West the best place in England to bring your Golf Society or Group on a Golf Tour. St Annes Old Links is regularly voted one of the top 100 courses in the country and is often used for major amateur events as well as Final Open Qualifying including for the Open Championship from 2019 - 2021, and also Final Qualifying for the Senior Open in 2019. St Annes Old Links is a Championship true seaside links course summer and winter that welcomes the opportunity to share 6941 yards with Golfers from around the World. Founded in 1886, this present Course was constructed in 1897. 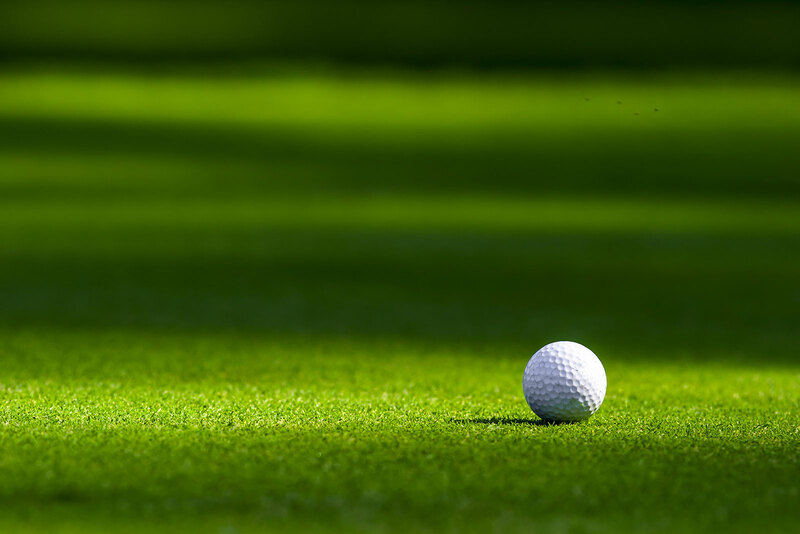 It is one of the premier links courses in the world, host to eleven Open Championships, two Ryder Cups and numerous other major tournaments including the Women's and Seniors Open Championships. The layout of Royal Lytham & St Annes has remained faithful to the original created by the Club's first Professional, George Lowe, over a century ago. Fairhaven Golf Club is famous for it's revetted bunkers of which there are 128 just waiting to welcome you in. The Fairhaven Trophy is an annual early season event which attracts many European Visitors to the North West every year in an attempt to conquer this course and lift that fabulous Trophy. Peace and tranquility is assured at this scenic semi-links course. Lytham Green Drive is the fully parkland option of these four quality courses around Lytham and St Annes. An extremely good test of golf whilst remaining picturesque with it's wildlife, ponds and tree lined fairways. There are two large practice areas and the second hole was extended and a new third hole added in 2004.